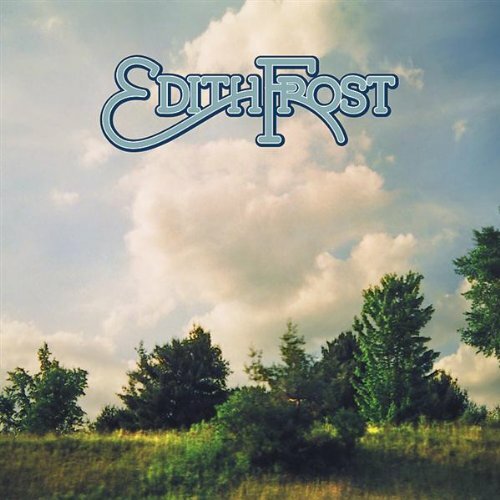 Quoting Wikipedia: Edith Frost is an American singer-songwriter who describes her music as “pensive countrified psychedelia”. And now, if you listen to “Cars and Parties” you’ll know as much about her as I do. Nice song, though.